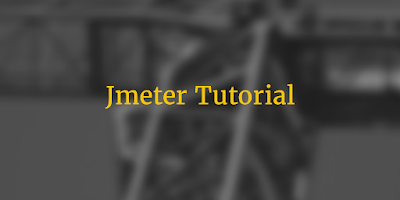 jmeter tutorial from basic to advanced level. Bellow given jmeter tutorial for windows will helps you to improve your knowledge in performance testing of software web application. Jmeter is open source performance testing tool. 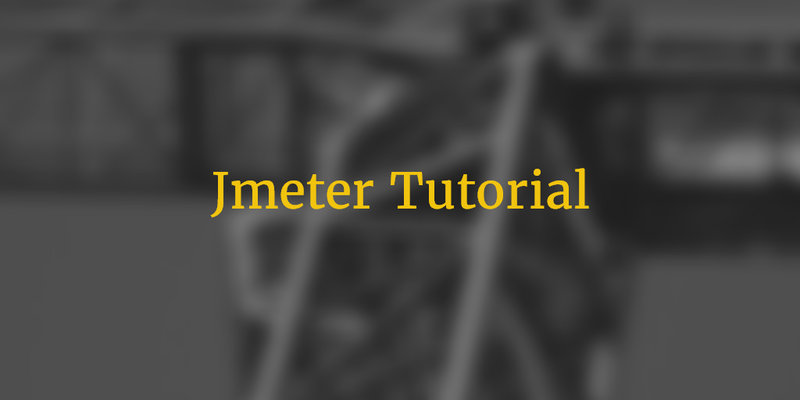 You can use jmeter to test performance of web application and web services. Read them carefully one by one. I am frequently adding new posts in this list of Apache jmeter software load testing tutorials. So Please stay connected to get latest updates for software load testing tutorial using jmeter load testing tool. how mobile performance testing taken place using jmeter? Really nice article i ever found, appreciate your good, no other words to express my gratitude how this blog helped me. Can you please tell me what does Thread Name means in Apache Jmeter. It is like virtual users that you see in the loadrunner. thanks really informative. but are they any more advanced tutorials on the way under jmeter . can you please suggest ? Very nice posts. Would like to know how to run jmeter test using Jenkins.Really appreciate for any help on this. Create a job in Jenkins & then write below command to run Jmeter project saved in .jmx format in non- gui mode. Running Jmeter in non-gui mode is same as running jmeter using gui. So we dont required any plugin or addon to be integrated with Jenkins. Just run it in non-gui mode with Jenkins. I read all the selenium and j meter tutorials posted in this website. Each and every stuff written is very useful for the non technical person as well. The way in which all the material is mentioned is absolutely tremendous and one can learn all the basic as well as advance concepts by reading and running the scripts. Tutorials is so simple and understandable ..Thank you !!! If the page includes tutorials to all the elements, then it will be the best alternative to documentation. The explanation is insimple terms with step-by-step process which will be very helpful beginners. first of all thankq for sharing information , which is useful for the beginners . your blog is so useful for me in right time, can u please tell me about for each controller with some live example as explained in your blog. Awesom!!!! its amazing. Wanted to know below things..
1. have you covered remaining controllers like Critical Section Controller, Foreach Controller, while controller. Thank u so much for valuable stuff.